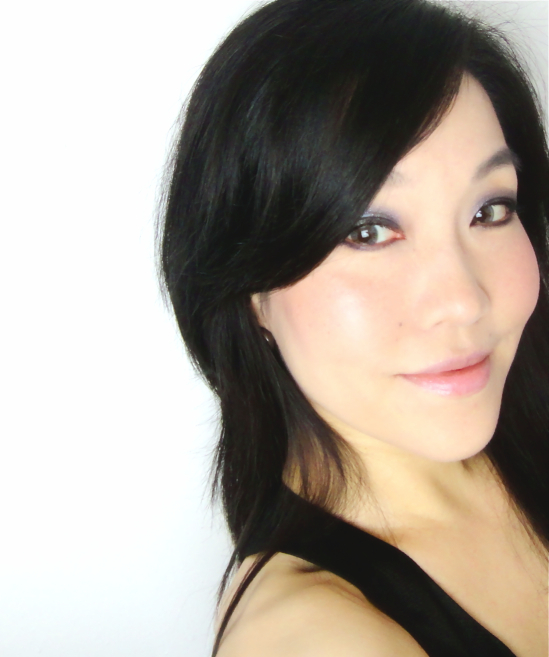 I was looking for an easy everyday pink blush when I included Gracilis in my Rouge Bunny Rouge haul back in August, but it turned out to be so much more than that. Just like everything else from RBR, the original skin blush is housed in the adorable girly packaging and it comes in the even more adorable paper case. (Seriously, I don't want to throw it away, but what do I do? 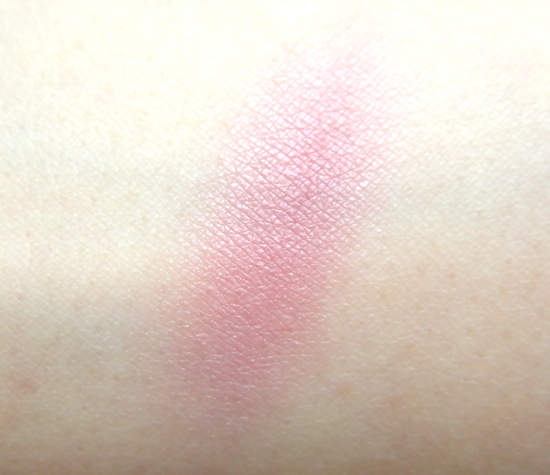 As I mentioned in my Glassy Gloss review, Rouge Bunny Rouge does a terrific job describing the color of this blush. Gracilis is a "Medium Rose with a hint of mauve, for a natural glow". Gracilis still packs with colors although it is supposedly "best suited for pale, cool complexions". I actually think this would be a flattering pink for warmer complexions as well. My camera didn't capture the sparse shimmer under the neutral white lighting. 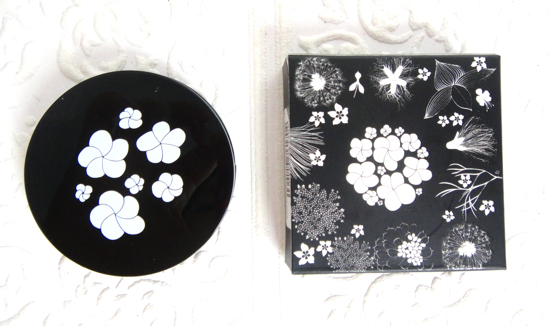 The shimmer is visible from the pan or under direct sunlight, but it does not really show up on skin. Interesting that it even looks almost matte creating soft glow. What I really enjoy about Gracilis is its beautiful texture. It is silky soft and blends in like dream as if it melts into your cheeks. I still have to use it light handed since it is quite pigmented and the color tends to deepen a little bit giving me those slightly flushed cheeks. Unexpectedly this has become my favorite autumn blush for the complexity and warmth of the color and its almost creamy (non-powdery) texture that is ideal for the colder months. This overall look is not very autumn-y, but you can see what I meant by "soft glow". I would probably go for Orpheline (Medium, warm strawberry color) next time but also would be interested in neutral colors like Starina and Delicata. I purchased mine from beautyhabit.com (not an affiliated link). 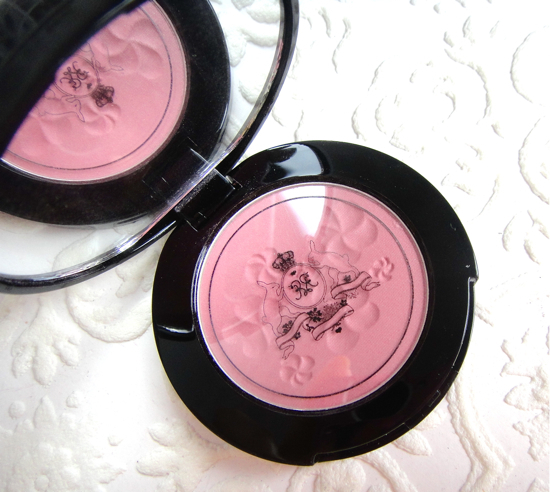 Have you tried Rouge Bunny Rouge Original Skin Blush? 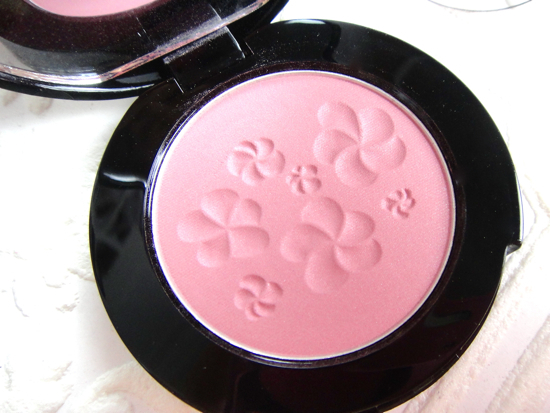 Do you have a favorite pink blush to use in cooler weather?